Stimulate creativity. Inspire your everyday. 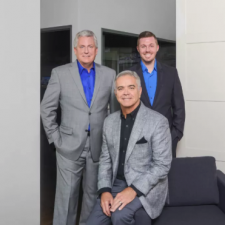 Rick Oswald and Daniel Shaffer recently became partners at Sarasota’s Clifford M. Scholz Architects. 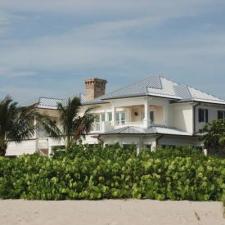 Florida Vacation Home Embraces 1920s Style of Thomas Edison Estate, by HGTV. 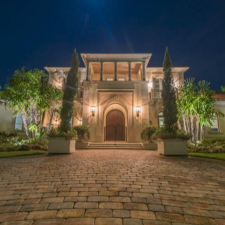 Sarasota Magazine – The Concession, Lakewood Ranch, FL. 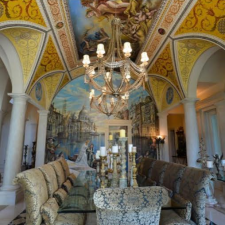 Tour this Opulent New Guest House in The Concession, Lakewood Ranch, FL. 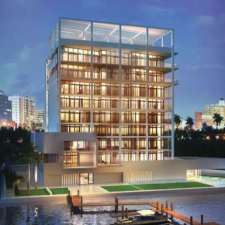 Designed by CMSA. 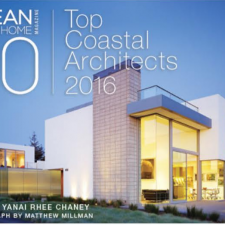 CMSA Awarded Ocean Home Magazine’s Top 50 Coastal Architects 2016. 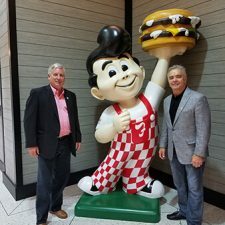 This is CMSA second year in a row! 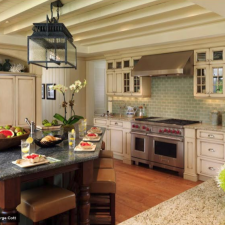 HGTV featured CMSA in their “48 Designer Kitchens You Gotta See” HGTV selected 3 of our designs! 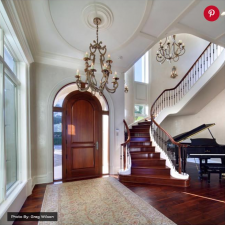 HGTV featured CMSA in their “40+ Master Bedrooms for Sweet Dreams photo gallery on HGTV”. 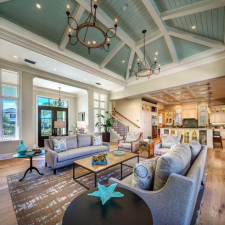 Clifford M. Scholz Architects Wins SRQ Magazine’s Platinum Award for Overall Home of the Year in the 1-2 million dollar category. 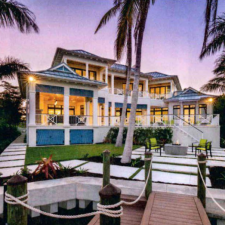 Clifford M. Scholz Architects has the most expensive listing in Sarasota County Real Estate History. 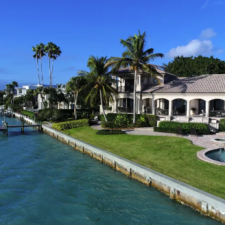 Clifford M. Scholz has top closing price for a Longboat Key bayfront residence in at least the past decade. 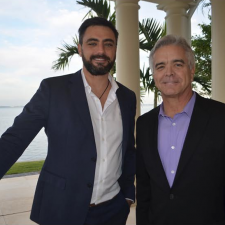 Clifford M. Scholz Architects has the most expensive listing in Bird Key Real Estate History. 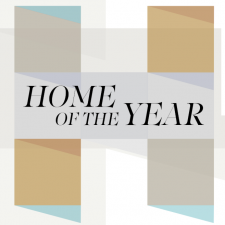 Clifford M. Scholz Architects Wins SRQ Magazine’s Gold Award for Overall Home of the Year in the over 2 million dollar category. 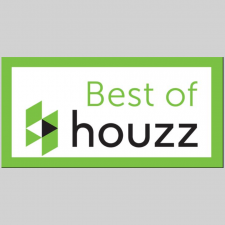 Clifford M. Scholz Architects wins Best of Houzz 2017 Award, in Design & Service.